For this Global Sadhana, we’re teaming up with 3HO to bring our global communities together under the First Sutra of Yogi Bhajan: “Recognize that the Other Person is You.” In the 40 days leading up to Summer Solstice…we’ll join together as one large global family united in meditation! 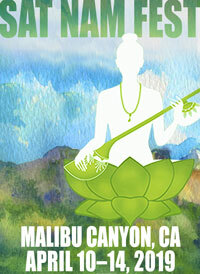 This sadhana is also really special because its a fundraiser for 3HO. 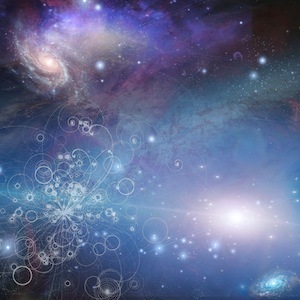 3HO Foundation relies on generous grants to keep it going…and by purchasing this track to download (and you can choose how much you’d like to contribute), we can help Yogi Bhajan’s beloved 3HO Foundation serve our community. Thank you for helping us support this amazing organization which brings us Summer Solstice, Winter Solstice, Women’s Camp, Khalsa Youth Camp, and so many of the enriching video and audio programs that inspire us! 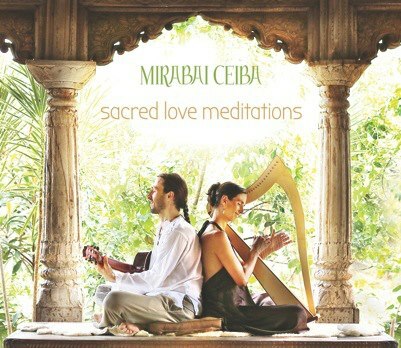 It’s also an exciting sadhana because the mantra we’ll use “Humme Hum Tummee Tum”, sung by Mirabai Ceiba, is a part of their upcoming, but as of yet unreleased album “Sacred Love Meditations”. We just love sneak peeks into upcoming albums! We’ll begin this powerful, but simple, meditation on May 10th and it will only take 11 minutes of your day. For instructions, take a look at the video below taught by Mirabai Ceiba and read all about this mantra and meditation on 3HO’s Website by clicking here. Don’t forget to sign up for our email support by clicking here! We’ll see you at Summer Solstice! So beautiful. I’m glad to hear this news and see this sense of belongingness. They say the wise see oneness in diversity and celebrate diversity. Let’s celebrate! The first three days were great, but the past three days, only portions of the daily message came through, and no music at all. I’m so disappointed, doing the meditation has been really beneficial. Sat nam Karen, Your hard drive may be reaching capacity. Try freeing up some space and see if that doesn’t help the problem. 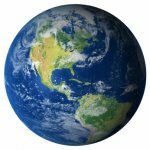 Thousands of people are listening every day without challenges, but a few have experienced what you are talking about and it seems to be space related on their computers. Blessings! I have signed up for this but am not getting the correct link or whatever connects me to the meditation. I really want to begin today as this is may 10th the first day of the global sadhana. Could you please let me know what I need to do to get the email for today ? The email hadn’t gone out at the time of your comment…Have you received the email yet? It has an audio link in the 3HO message box that will take you to their daily audio file. You can do the mediation any time you’d like, you do not have to do it with the daily audio file. It’s the same meditation everyday…just a different message!